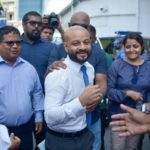 MP Faris Maumoon pleaded not guilty on Monday to an identity fraud charge raised over the alleged unauthorised use of the flag and logo of the ruling Progressive Party of Maldives. 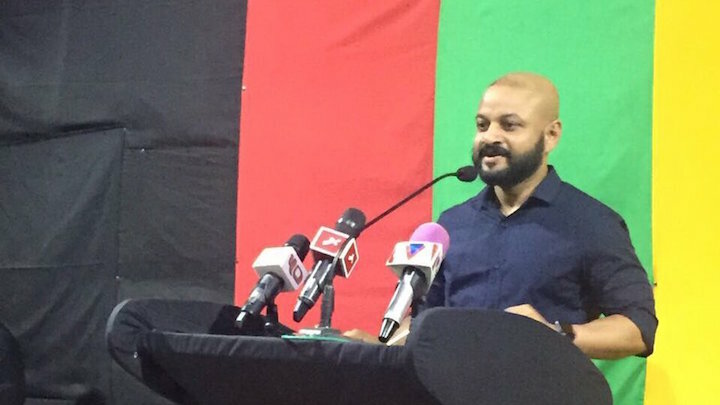 MP Faris Maumoon has pleaded not guilty to an identity fraud charge raised over the alleged unauthorised use of the flag and logo of the ruling Progressive Party of Maldives. 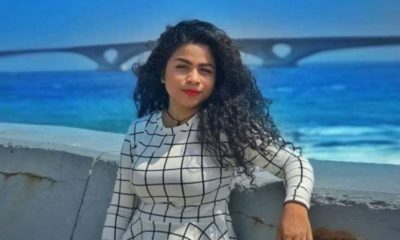 The trial began with a preliminary hearing Monday morning where defence lawyer Maumoon Hameed accused the Prosecutor General’s office of failing to share evidence and case documents as required by the new criminal procedures law. 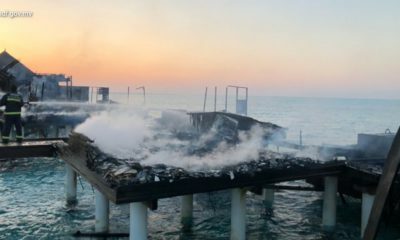 The state prosecutor told the court that the list of witnesses cannot be shared because it includes two anonymous individuals. 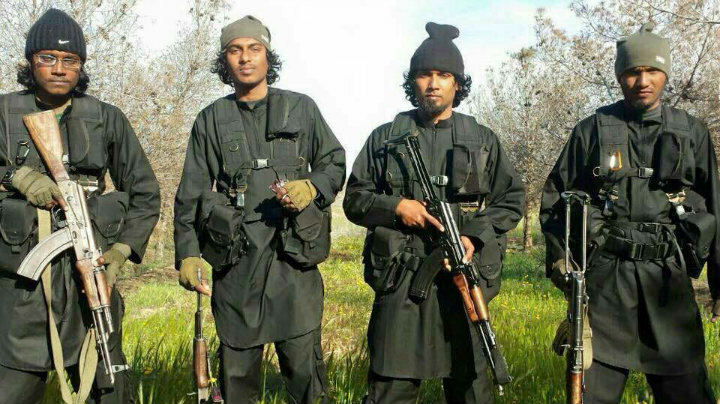 The state does not plan to submit other pieces of evidence sought by the defence, he said. 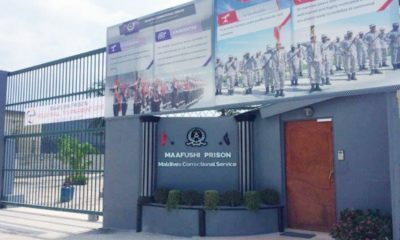 Judge Ibrahim Ali adjourned proceedings after announcing that a second preliminary hearing will be scheduled for July 23. 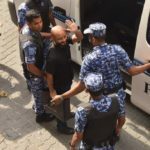 Faris told reporters after the trial that he had asked the PG office on July 4 “to give us some information necessary to prepare a defence, a right guaranteed to us by law”. The MP for Dhiggaru is the third opposition lawmaker to be put on trial ahead of next week’s no-confidence vote against the speaker of parliament. MP Ibrahim Mohamed Didi, a retired brigadier general, was handed over case documents Monday afternoon ahead of his trial on fresh terrorism charges. 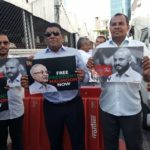 The criminal court was also due to restart Jumhooree Party leader Gasim Ibrahim’s trial on bribery charge on Sunday before the 65-year-old lawmaker was hospitalised. 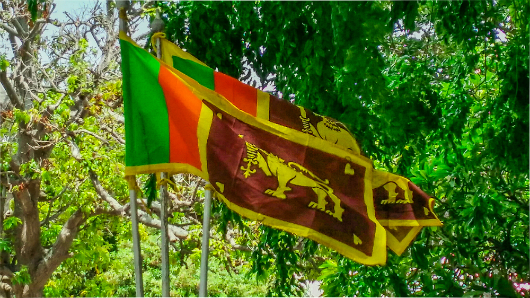 The opposition alliance submitted the no-confidence motion for the second time with 45 signatures from 85-member house. 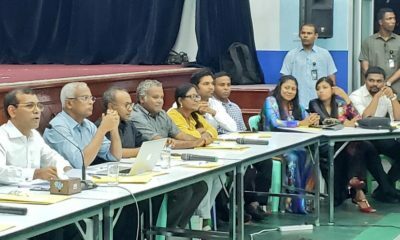 Ten PPM MPs who signed the motion has since left the party after the Attorney General sought an anti-defection ruling from the Supreme Court. 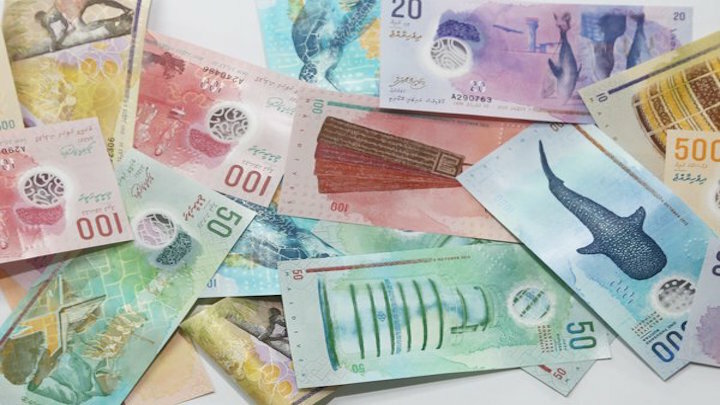 Faris was charged with identity fraud under section 312 of the penal code, which criminalises causing a person to falsely believe that the defendant was lawfully exercising official or legislative authority and carries a minimum sentence of nine months and 18 days. 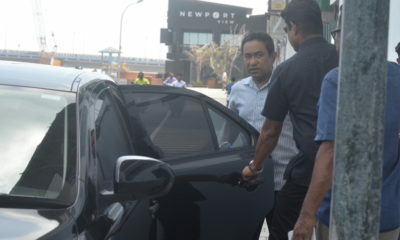 He was questioned by the police on June 1 over the use of the PPM’s flag at a joint opposition press conference in March. 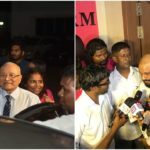 He was representing the PPM after his father, former President Maumoon Abdul Gayoom, joined forces with the opposition and sought to seize the parliament’s majority with defections from the divided ruling party. 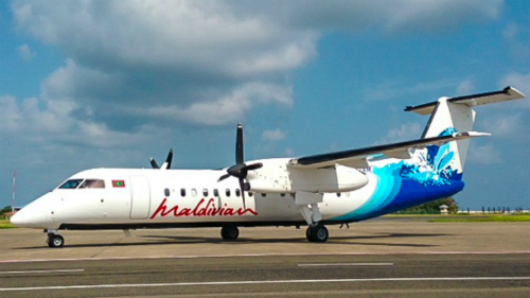 The PPM was split into rival factions last year amid an acrimonious leadership dispute between Gayoom and his half-brother President Abdulla Yameen. 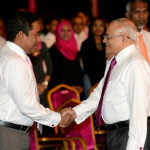 Yameen won the battle for control after the civil court stripped Gayoom of his powers as the party’s elected leader and lifted his suspension of the party’s council. The court ordered Yameen to resume council meetings under his leadership and the governing body promptly put him in charge of the party. 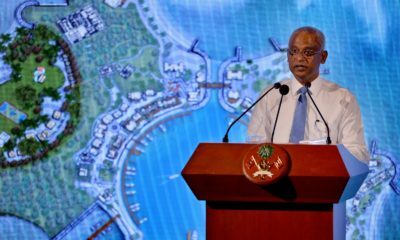 But Gayoom reacted by reconstituting the council and appointing loyalists to key posts, maintaining that the PPM charter prohibits a sitting president, who has a symbolic role as advisor, from managing the party. 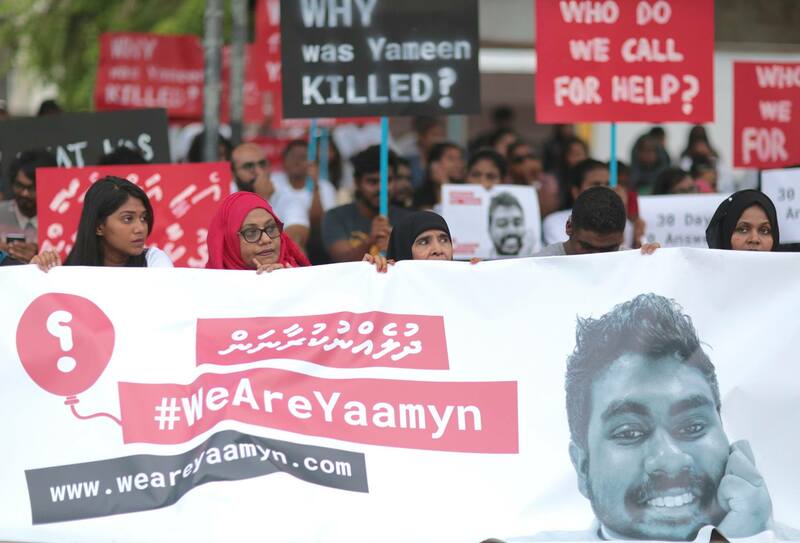 In late March, the Yameen faction’s disciplinary committee expelled Gayoom from the PPM and the police subsequently took down the PPM flag from Gayoom’s office in Malé. 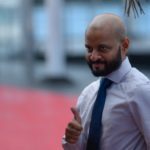 Faris has categorically denied the bribery allegations, expressing confidence that the police would not possess “legitimate” video or audio evidence. 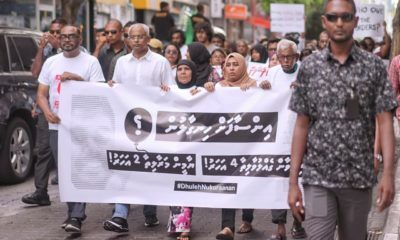 Faris was summoned to the police five times ahead of the March 27 vote. He was also questioned by police in late April over the bribery allegations and barred from travelling overseas. In late May, he was prevented from visiting his dying aunt because the authorities refused to lift the travel ban.